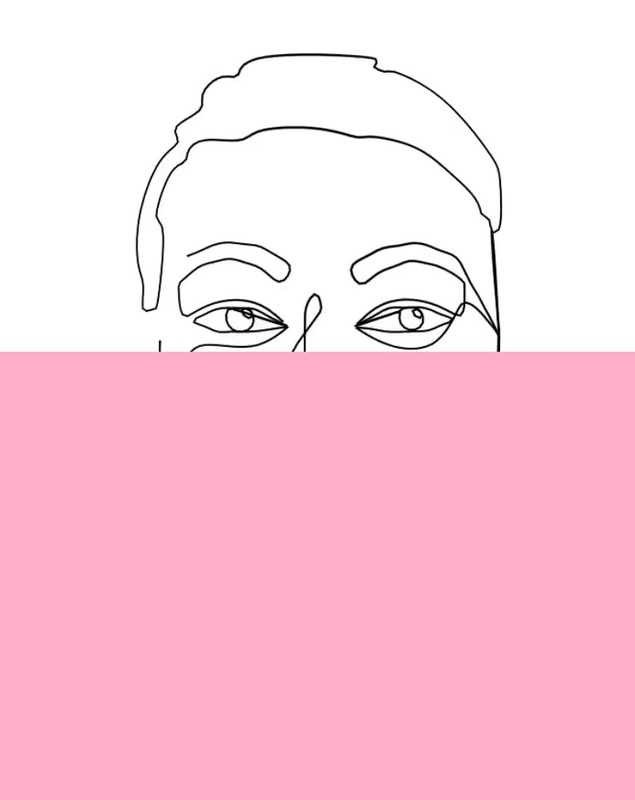 I've subconsciously decided the first few posts of this little blog are going to be dedicated to all the feminists I currently relate to. 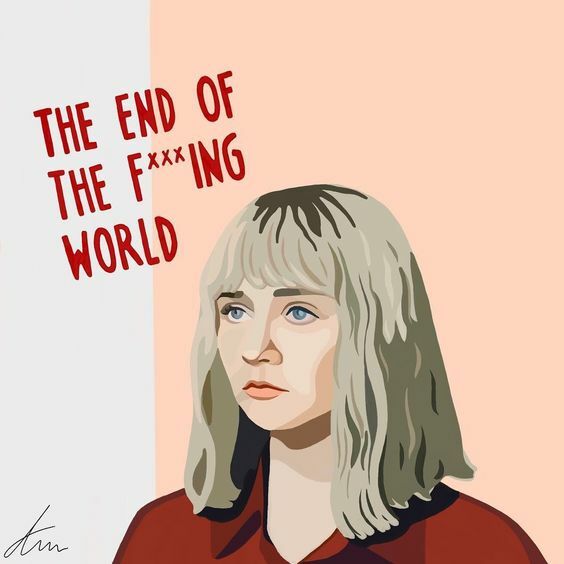 And Miss Alyssa from The End of the F***ing World is a total at the top of my list right now girl. And for good reason. Allow me to start explainin'. Also known as The Flibbertigibbetist. Although you should probably call me by my other nickname: Miss Ann Thrope. 'Cause this former social butterfly of a girl is no longer an extrovert. Um, nope. She now prefers to stay in, watch Netflix and ponder her existence.